The musical romantic comedy “Mamma Mia! Here We Go Again”, also known as the “Mamma Mia 2”, is the follow-up of the 2008 version, which is based on the musical of the same name. The movie stars Lily James, Amanda Seyfried, Christine Baranski, Julie Walters, Pierce Brosnan, Colin Firth, Stellan Skarsgård, Dominic Cooper, Cher, and Meryl Streep. 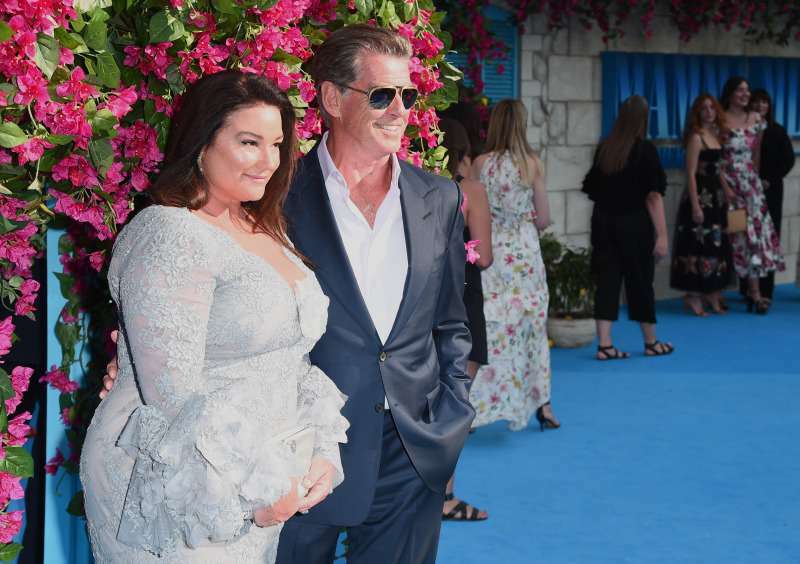 There are various opinions about Pierce Brosnan’s singing voice in the “Mamma Mia”, and he has already received plenty of feedback. Nevertheless, there is one particular that he will remember for the whole life. Barbara Streisand’s dog, Sammy, had a special reaction to his voice, when he was singing the ABBA's songs for the first time. Probably, Barbra Streisand’s dog is not a fan of the “Mamma Mia”, as the pet bit Pierce Brosnan after hearing him sing. Pierce Brosnan told this story while visiting “The Tonight Show” with Jimmy Fallon. 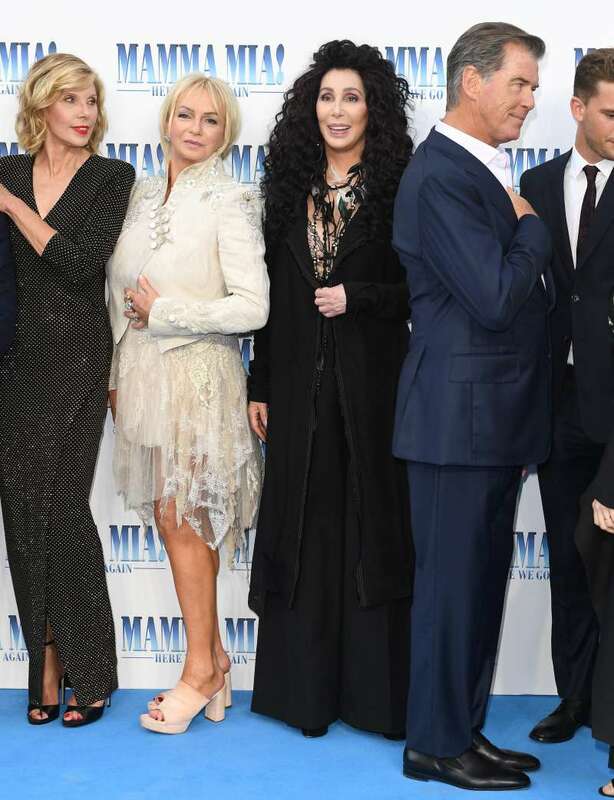 The 65-years-old actor, who plays the role of Sam in “Mamma Mia”, was about to discuss the film with Barbara Streisand, when her dog suddenly bit him. READ ALSO: Prince Charles Opens Up About Queen Elizabeth As A Mother. What Are Their Relationships Inside The Palace Walls? Barbra Streisand is a friend, she lives in the same community, so we thought we’d show it to Barbra, [as] she wanted to see it. We went over to her house and put the movie on and she said, ‘Come sit beside me, darling.’ I sat beside her and I’m watching the movie thinking, Oh my god, what am I doing? The movie finished and she said, ‘That’s absolutely wonderful darling.’ I said ‘Thank you so much’ and at that point, her dog Sammy bit my arm. Unfortunately, Barbara’s dog Sammy has already passed away. Nevertheless, she still loves and remembers her favorite pet. Sammy would have been 15 years old now. And do you like Pierce Brosnan singing in “Mamma Mia”?